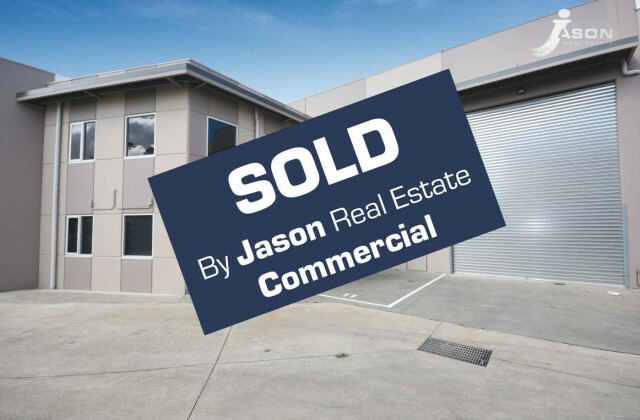 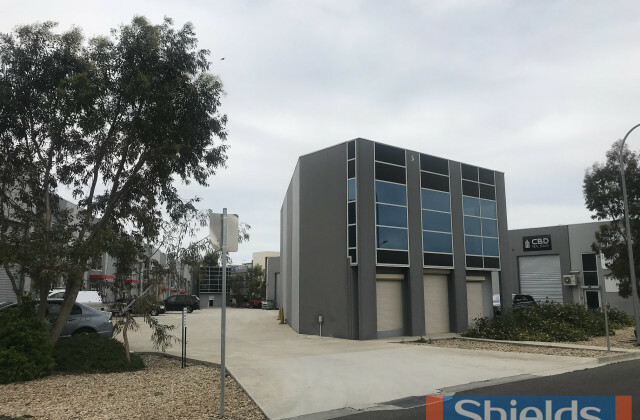 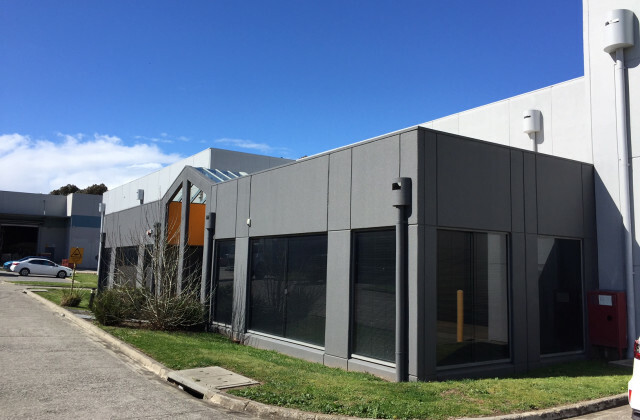 An excellent opportunity to secure this ideally located office / warehouse in a most sought after industrial location with easy access to Tullamarine airport, freeway, western ring road and 17 ks from Melbourne CBD. 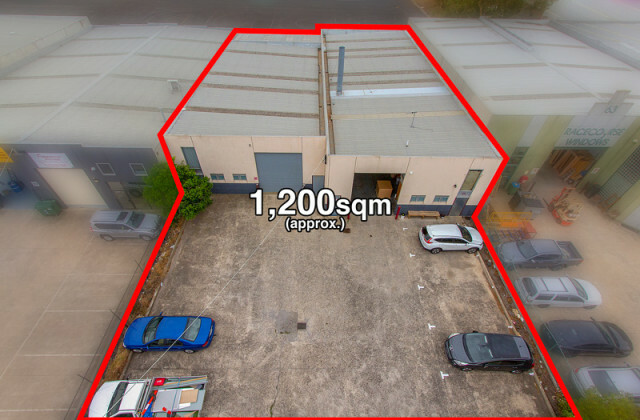 -	LAND AREA 254.6 M2 APPROX. 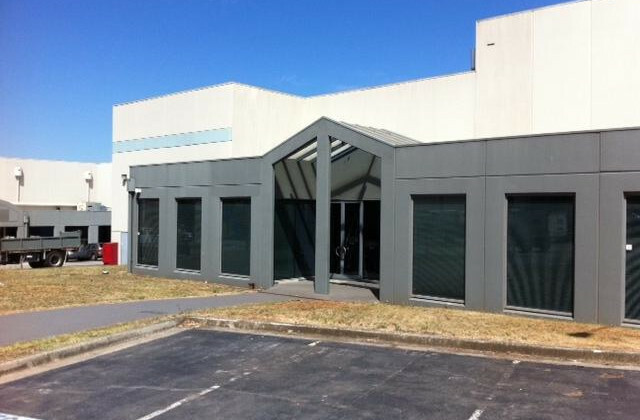 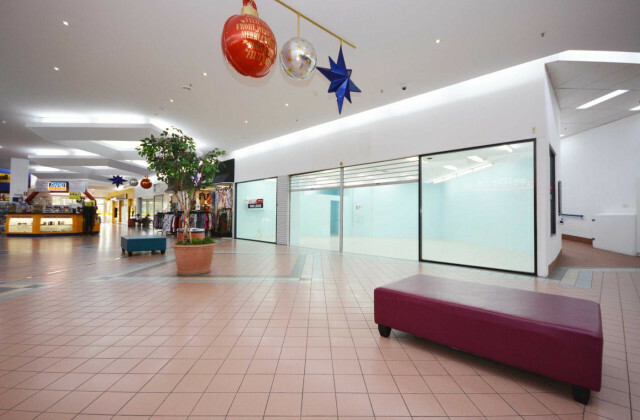 -	BUILDING AREA: 278 M2 APPROX. 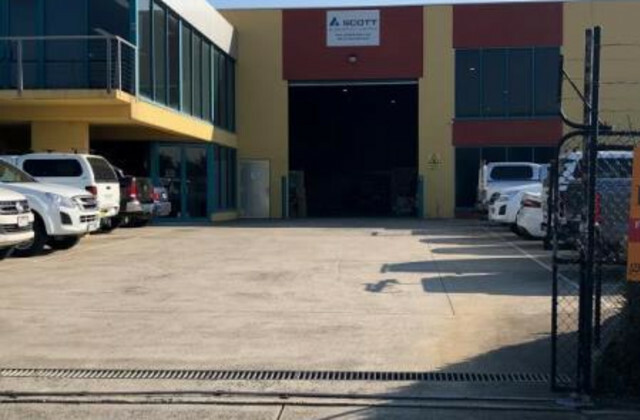 -	PARKING FOR 5 CARS.